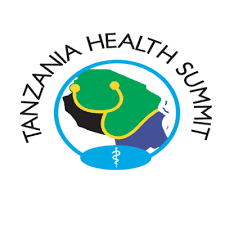 The main purpose of this role is to deliver creative and effective marketing programs that will promote attendance, advancement, growth and reputation of the Tanzania Health Summit. Create and Review all marketing contents for all the marketing materials and see that it aligns with the THS objectives. Keeping up to date on web technologies and social medias tactics being used and evaluating how THS 2018 can take advantage of such opportunities to attain the event objectives. Update and maintain a proper marketing database and networking contacts. Ensuring proper event coverage of the summit through video and still pictures and leverage the resources for post-summit advocacy. to info@ths.or.tz. before 21st June 2018.